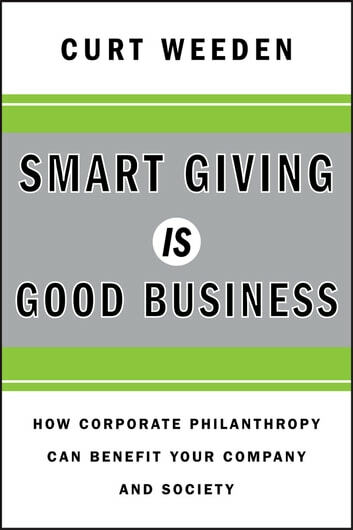 In this groundbreaking resource, Weeden shows how to strategically plan, manage and evaluate corporate contributions. Questions include: Why Should We Give? ; How Much? ; Who Decides? ; Does a Company Need a Foundation? ; How to Give Products or Services? ; How Do We Know What Works? 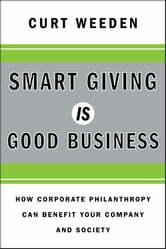 The book covers a wide range of topics including: The case for conditional corporate philanthropy; increasing stewardship to give more; assigning responsibility for signature programs; how CEOs leverage contributions programs for maximum benefit; effectively staffing corporate contributions programs; the pros and cons of corporate foundations; and more. The author offers a prescription for linking businesses with causes and the nonprofits addressing critical issues in a way that will preserve or restore services and activities essential to our quality of life.